Quorn Laundry was based on Barrow Road, where Quorndon Terrace is today. 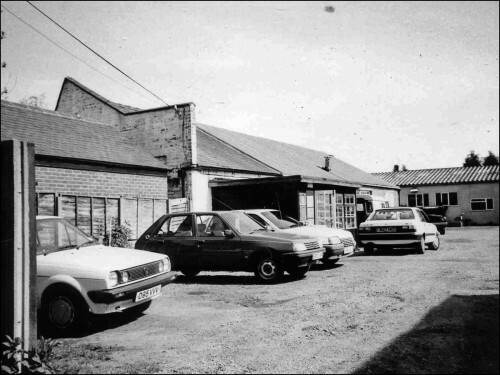 This photograph of their premises was taken during or after 1983 (one of the cars has a ‘D’ prefix registration), but it is thought that the laundry business had closed some years earlier. Missing information: Do you know when Quorn Laundry finished?